Why Choose All USA Clothing? 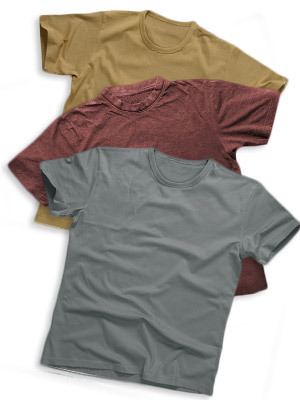 Our American made clothing offers high quality at a competitive price. We partner with exceptional American manufacturers like Carhartt, New Balance, Weinbrenner/Thorogood Boots and Shoes, Camber Sportswear, King Louie America, Union Line, Wigwam and many others, to bring you apparel that is affordable, durable, good-looking and comfortable. We only carry the American made products from the manufactures that produce goods domestically and overseas. 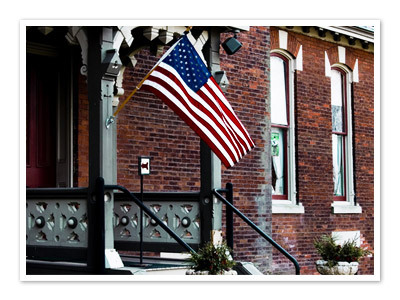 * We only carry the American made products from the manufactures that produce goods domestically and overseas. For almost half a century, we’ve been committed to promoting and preserving American Made clothing and manufacturing, and that’s never going to change. We support American products, American jobs and American prosperity. All USA Clothing is your one-stop-shop for clothing and apparel made right here in the USA. We work with manufacturers that offer the high-quality products you have come to expect from American workers. We’re proud to offer the finest American and Union Made clothing. Our goal is to bring you the best clothing (at the best prices) made in the USA. You’ll love our wide selection of clothing, footwear and accessories. T-shirts, sport shirts, button downs, sweatshirts, polo shirts, jeans, shorts, yoga pants, work boots, socks, baseball caps, knit hats, and more – we’ve got you covered from head to toe in style and comfort. When you need to promote your brand and support your corporate image, we’re with you all the way. We’re a Union Embroidery, Screen Printing, Direct to Garment Printing, Embossing and Heat Pressing facility; able to replicate or produce logo designs to meet your needs. From staff uniforms to custom decoration to giveaway promotions, we do it all. 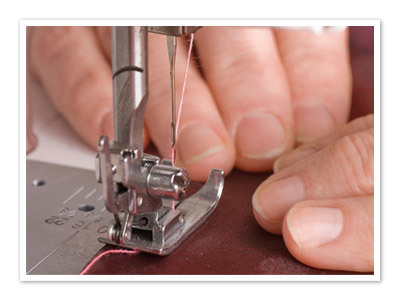 Whether it’s a single item or an order for tens of thousands of pieces, we’ll get it done! We feel that top-quality American made apparel, footwear and accessories should also come with top-quality customer service. Buy with confidence – we won’t let you down. That’s our promise to you.